Is SO hard to do. 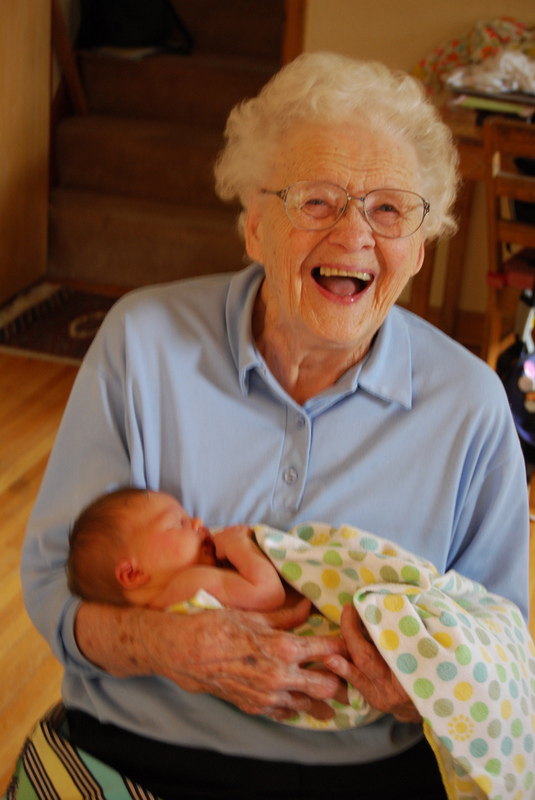 My dear Grandmother passed on Friday, at ninety six she lived a full life. She was such an important figure in my life. She will be greatly missed. This entry was posted in Uncategorized on April 27, 2010 by Jennie. I’m so sorry. May memories of her always bless you. Sorry to hear about your grandmother. My mom has 6 great-grandchildren and actually keeps 3 of them everyday, 1 all day and 2 after school. JTP – So sorry to hear about Grandma Lillian. I know she’s played a very important role in your life. Jennie, I’m behind the times here, but I’m sorry to hear about your grandmother. The photo you posted shows a woman who enjoyed her life and her family. I wish you many wonderful memories to keep her alive in your heart. I’m sorry for your loss. I love your grandma’s smile. This is so much joy in her eyes! with each lovely memory reflect upon of your grandmother.